Hide my name and comment from everyone but the organizer. Hundreds if not thousands of people pass Saint Andrew Church every day. 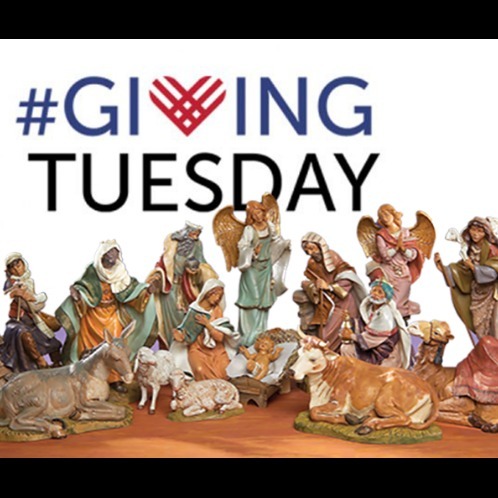 Please help the parish spread some joy this Advent and Christmas season by making a donation for the purchase of a new outdoor nativity set to be placed on the cormer of Paulina and Addison.